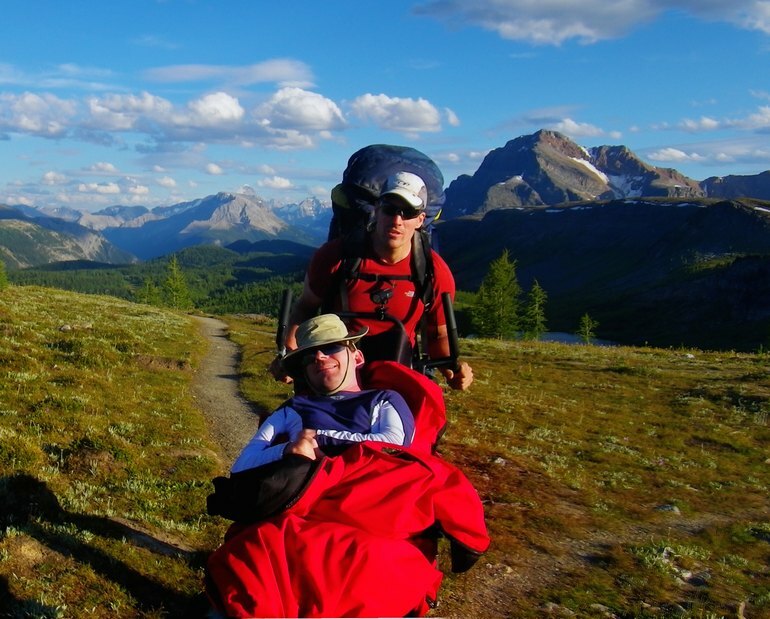 To provide support to people with physical and mental disabilities by developing and implementing outdoor and wilderness recreation programs in order to promote independence, assist with integration, reduce isolation and improve mental well-being. United Way Central & South Okanagan/Similkameen was proud to facilitate five full Days of Caring last week which produced over 180 hours for local non-profits! 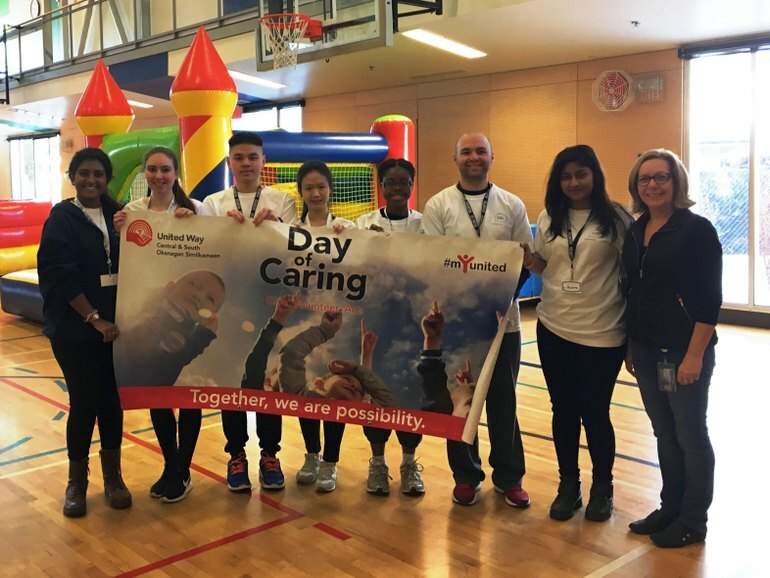 Last week, UBCO - University of British Columbia Okanagan Campus students once again generously volunteered their time to help local charities through the United Way Day of Caring® Program. More than 55 students signed up through the UBC Okanagan Community Service Learning Program, and donated 180 hours of time saving the agencies valuable time and resources. 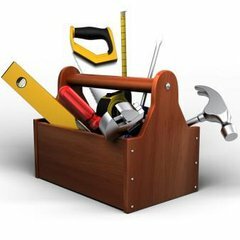 Projects included indoor cleaning, painting, event support, sorting resource kits and compiling housing kits. Participating organizations that received help were: The Canadian Mental Health Association, CRIS Adaptive Adventures, Okanagan Boys and Girls Clubs (Lake Country and Rutland), Living Positive Resource Centre, Mennonite Central Committee British Columbia (MCC BC) Thrift Store, Pathways Abilities Society, YMCA of Okanagan, and Good Samaritan Society/Mountainview Senior’s Village. For more information about the United Way Day of Caring program, visit www.unitedwaycso.com/day-of-caring. The organization provides access to adaptive sports equipment like TrailRiders (hiking chairs), tandem recumbent bikes, tandem kayaks, and sit-skis so that participants can get out into the great outdoors regardless of their level of ability. Volunteers who are passionate about the outdoors assist those with disabilities by paddling, pedaling, or pushing equipment, but even more importantly, by building relationships. Davidson also notes that “the ripple effect to their family, friends and support teams is phenomenal” as well. 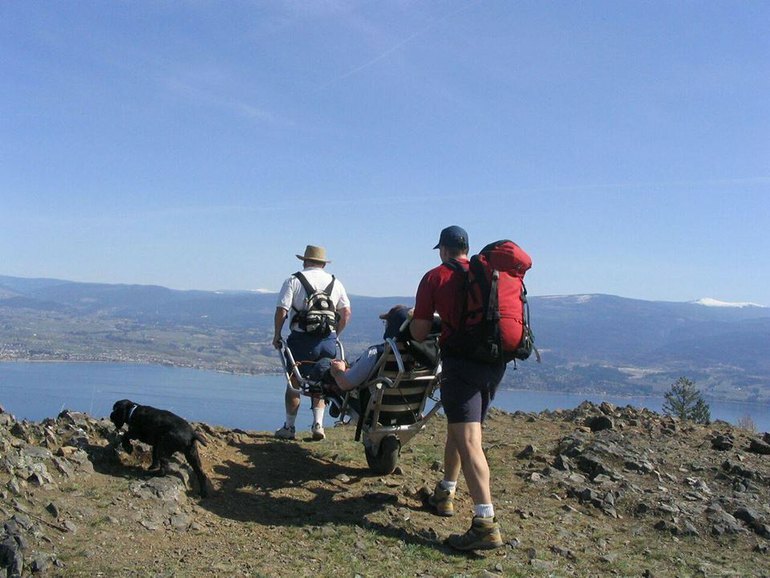 Living with a disability presents many challenges, but CRIS Adaptive Adventures is working to make it easier for participants to experience all the benefits nature has to offer. Coming up on Sunday June 26, the West Kelowna Fire Rescue Paid On-Call Association will be hosting the first annual Boucherie Grind. Registrants can walk or run at their own pace to complete the new RUSH trail and enjoy the fabulous views from Mount Boucherie. TrailRiders will be supplied for those who need them and everyone will get a finish line photo and their official “Grind time”. 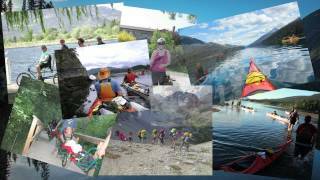 Funds raised through registration fees go directly to CRIS Adaptive Adventures. 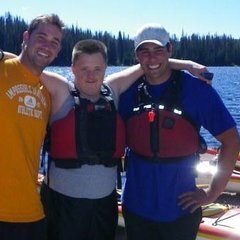 The CRIS Adaptive Adventures provides support to people with physical and mental disabilities by implementing outdoor recreation programs in order to promote independence, assist with integration, reduce isolation and improve mental well-being of these individuals. Since 2001, Troy Becker has helped enrich the lives of dozens of people with physical and mental disabilities, both inside and outside the Okanagan. Over the last 15 years, Troy has volunteered over 5,000 hours of his time towards facilitating and carrying out trips throughout the Okanagan, and as far away as Alberta and the U.S. 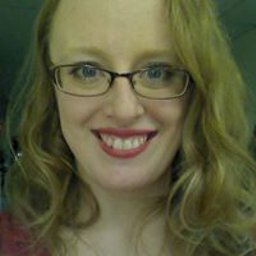 Under Becker’s guidance, CRIS has grown in leaps and bounds and has served close to 100 individuals in the last year. Thank you Troy and all the staff and volunteers at CRIS!